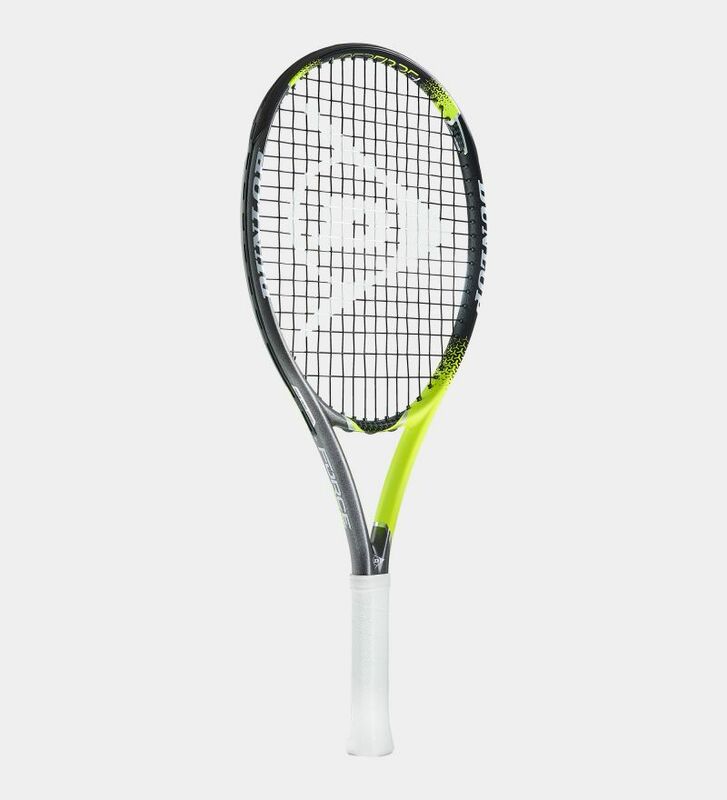 This lightweight, 25-inch version of the Force 500 is perfect for players aged 7–9 to hone their skills, before moving to a full-size racket. Updated pentagonal geometry in the shaft offers multi-directional aerodynamics for a faster racket flight. While a unique five-sided shape provides increased power and stability. An ergonomic design offers 30% wider flare, without compromising weight. 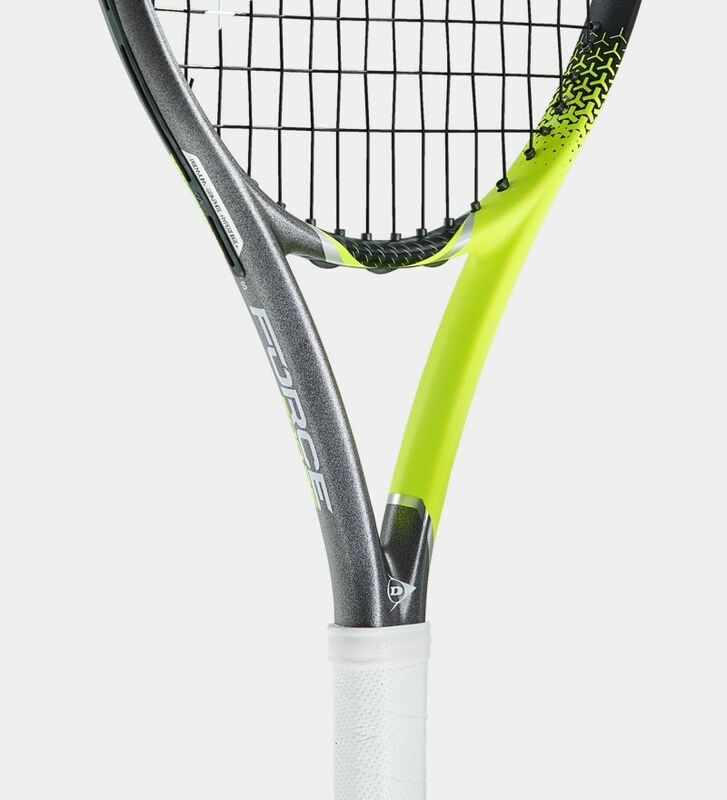 This updated shape enhances racket control and stability in your hand.